The University of California, San Diego is ranked the 8th best public university in the nation by U.S. News & World Report. The publication’s 2015 Best Colleges guidebook, released today, ranks UC San Diego the 37th best university in the U.S. among more than 200 public, private and for-profit institutions. For more than a decade, U.S. News & World Report has listed UC San Diego among the nation’s top 10 public universities. Last year, the campus was ranked the 9th best public university and 39th best university. In addition to the university rankings, U.S. News & World Report included two undergraduate academic rankings for engineering and business programs. The UC San Diego Jacobs School of Engineering’s undergraduate program has been ranked 26th for the second consecutive year in the category for engineering schools that award doctorates. The U.S. News and World Report rankings come just weeks after UC San Diego was named by Washington Monthly as the No.1 university in the nation for the fifth consecutive year. The magazine’s annual college rankings list measure how universities are “acting on behalf of the true public interest,” based on three criteria: social mobility, research and civic engagement. 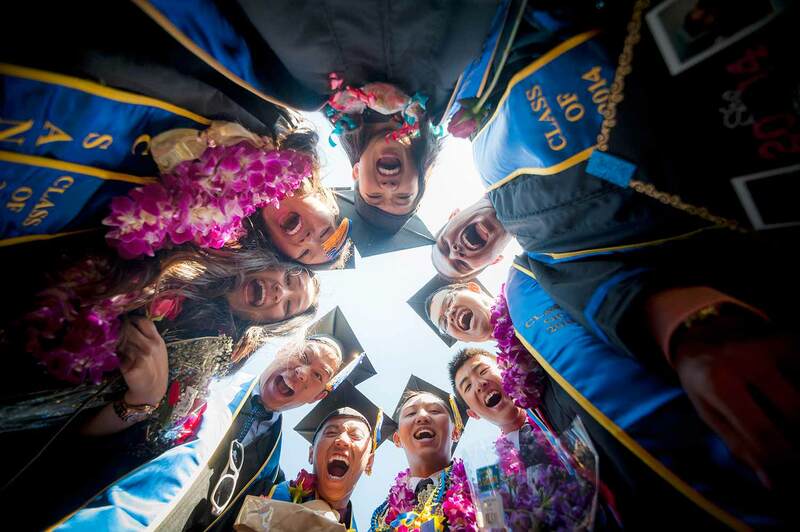 For a complete listing of UC San Diego rankings, go to http://ucsdnews.ucsd.edu/campus_profile. For more information on U.S. News & World Report’s 2015 Best Colleges guidebook, go to: http://colleges.usnews.rankingsandreviews.com/best-colleges.